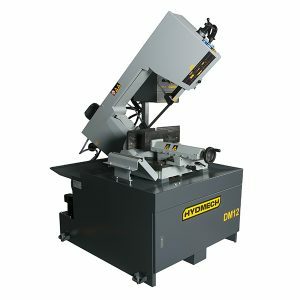 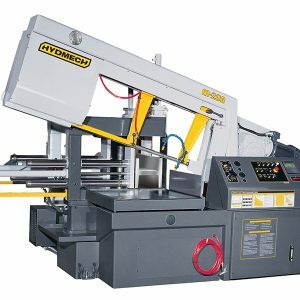 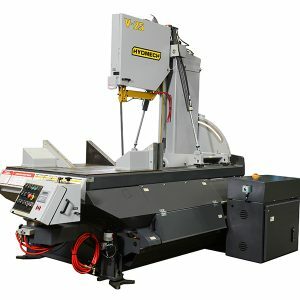 The Hyd-Mech DM-10 is a double miter band saw that provides exceptional cutting capability. 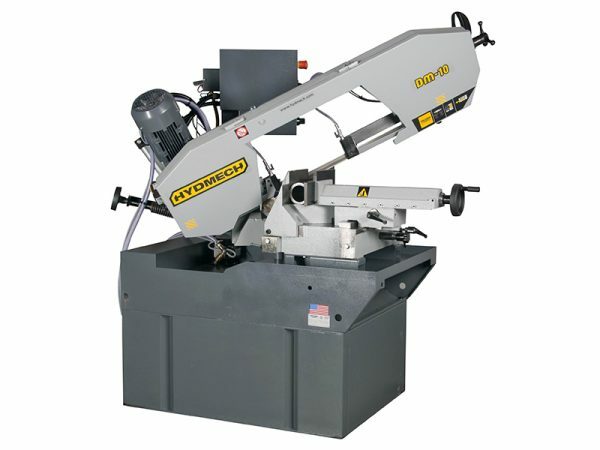 This versatile saw saves operator set-up time and its compact design makes it ideal for use in tight working spaces. 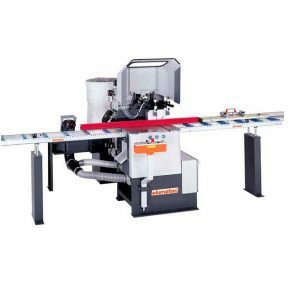 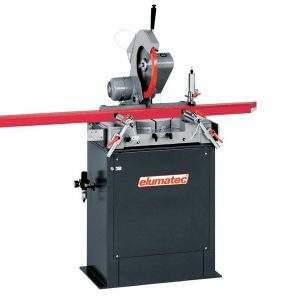 From user-friendly operator controls, to easily accessible electrical panels and cabinets, the DM-10double miter band saw is solidly built to provide maximum productivity.